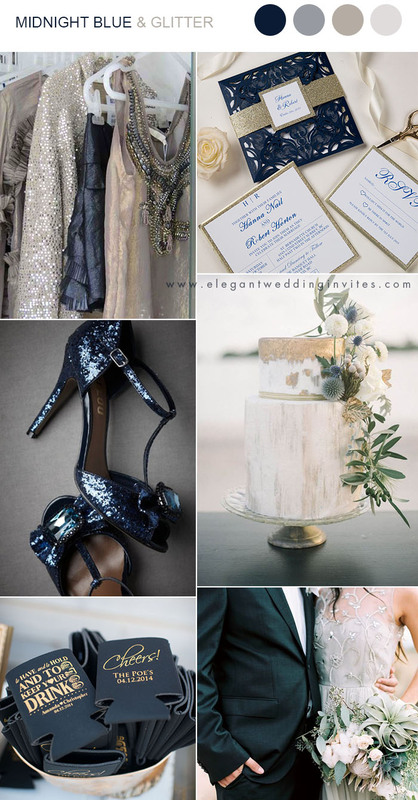 There’s no denying it… we just love the sparkle of the metallic trend! 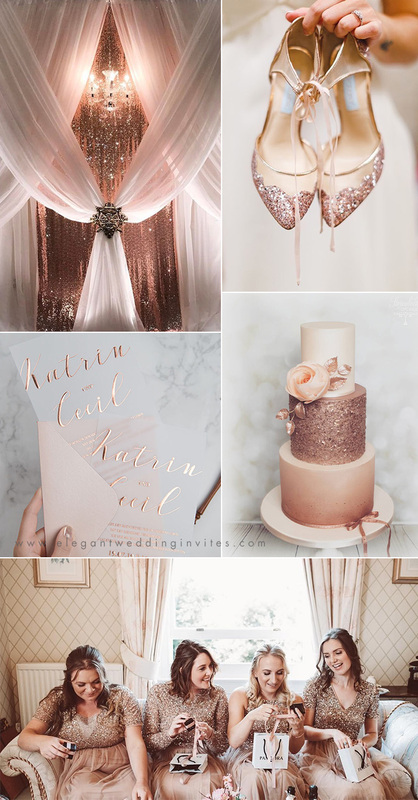 When it comes to wedding color schemes, metallics are all the range. 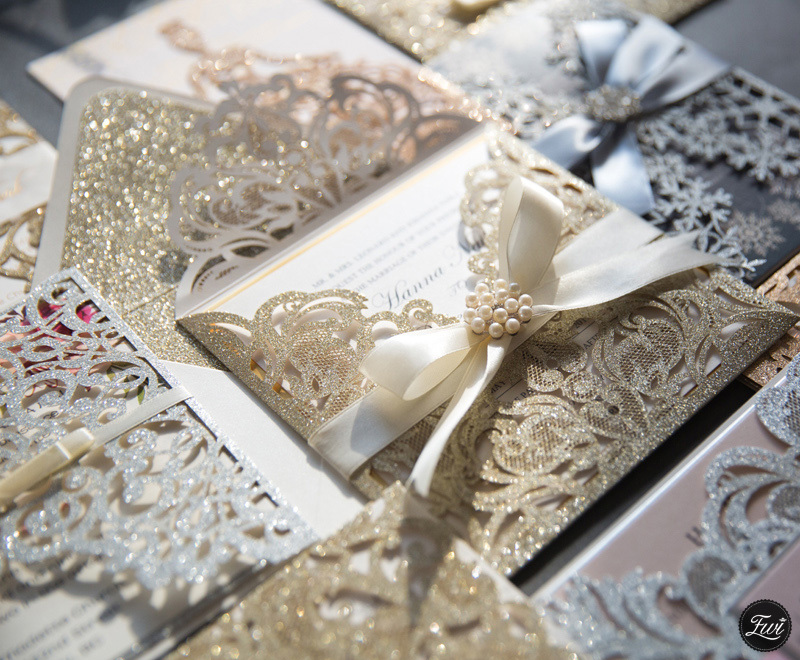 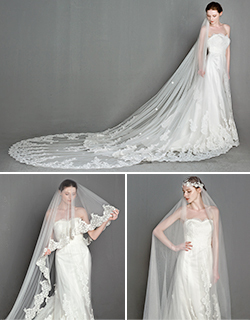 Nowadays, many new couples love to add a little sparkling glitz and glamourto their wedding. 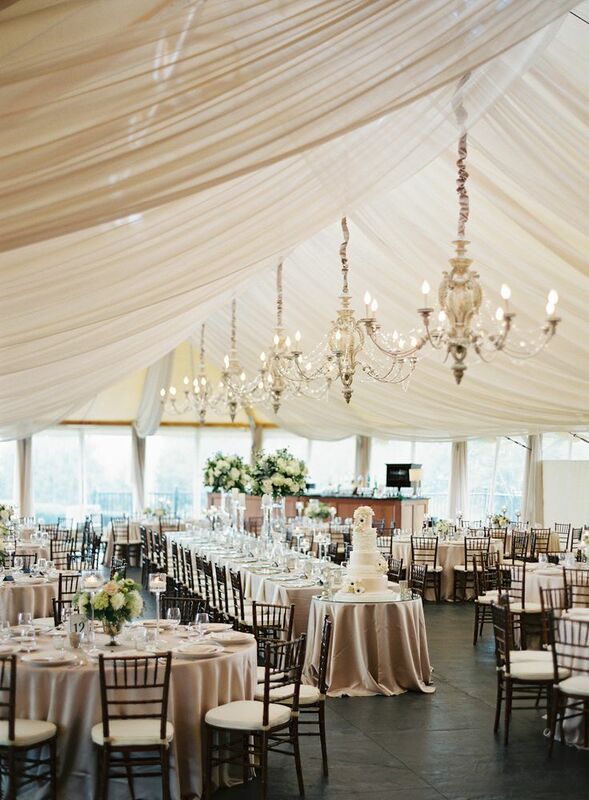 There are unlimited ideas to include this glimmering touch to your tasteful wedding.